There are so many components to organising and delivering a successful wedding or event. That’s why it is so important to work with event suppliers and partners you can trust. It is all about relationships – we pride ourselves on that at Complete Function Hire. 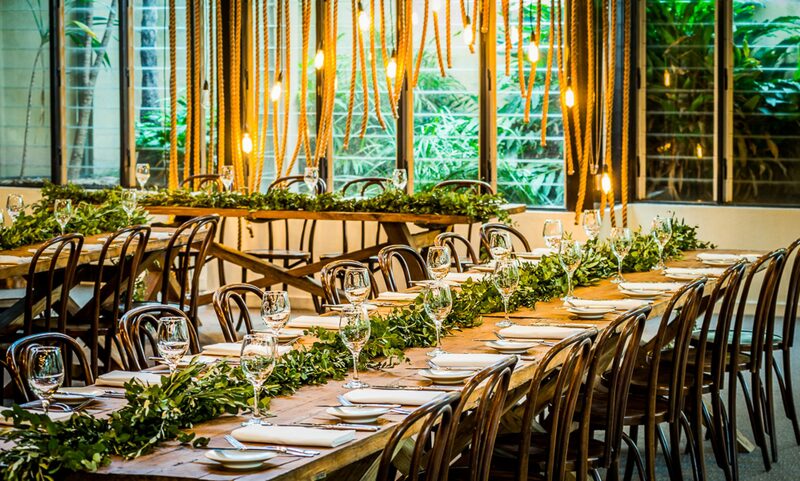 On today’s blog, we spoke to our Sales Manager Jamie Staton and the Director of Fred and Ginger Catering, Emma Musgrove to find out why relationships are so important in being able to deliver an incredible Melbourne wedding or event. 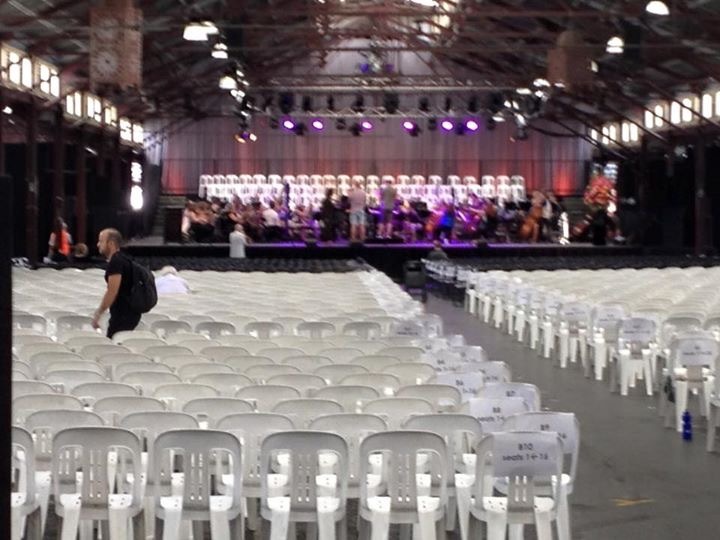 The Victorian Market transforms for the incredible Opera In The Market event. How long have Complete Function Hire and Fred and Ginger Catering been working together on weddings and events? We have been working on events with Fred and Ginger since 2006 and have developed a strong relationship over this time – our team always enjoys working closely with the Fred and Ginger team. 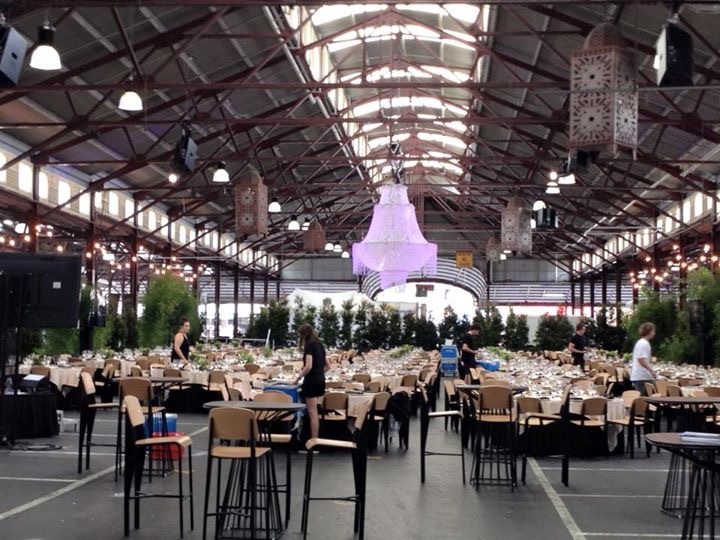 We work together on offsite events as well as weddings and events at venues all over Melbourne. Why do you love working with the team at Fred and Ginger? Fred and Ginger have a great team and are easy to work with. They also look after some of our own events like our 15-year Celebration and Staff Trivia night. We just have that relationship of working in partnership and helping each other out. Favourite item on the Fred and Ginger Menu? Impossible to choose a favourite! Everything is absolutely delicious and always so beautifully presented. Complete Function Hire always love working with their trusted event partners on incredible events such as Opera In the Market. Why is it important to work closely with event suppliers that you trust? 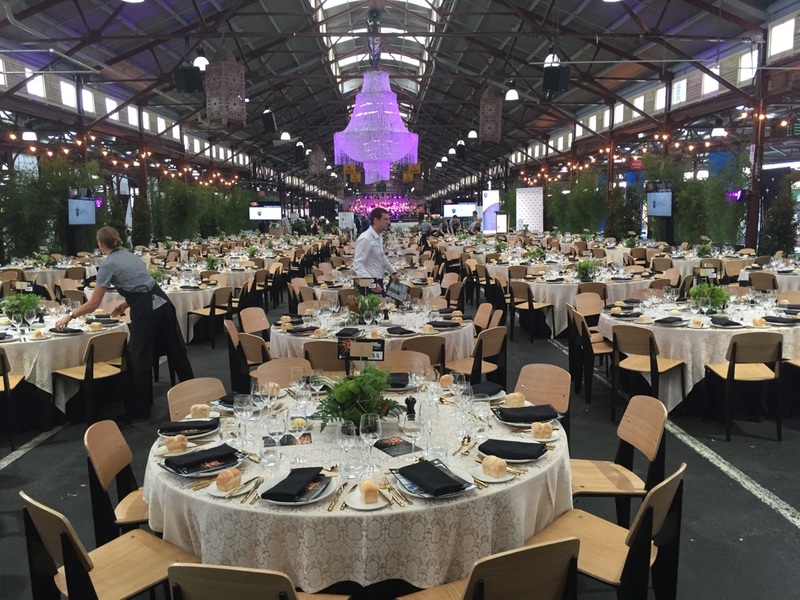 Event suppliers are an extension of our brand and we have to ensure that we work with and recommend to our client’s suppliers only that we completely trust will deliver on our promise. We like to measure this is across a number of key performance indicators, is the product suited to the event, is the product in good condition, is the supplier responsive to providing initial information, follow up information and resolving any issues in a timely manner. The Complete Function Hire Team are a big tick to all of these. What are the benefits of working closely together as event partners? It’s like having an extended family, you can trust them to represent you and your clients without always being at the event to receive deliveries. It’s a fun and professional relationship and we are 100% confident the job will get done. If you have a wedding or event coming up and want to work with suppliers that you can trust, speak to the team at Complete Function Hire today.